Friends of the Lemon Tree Passage father and son, badly burnt in a boat explosion on Monday night, have launched a crowdfunding campaign to help their ongoing recovery. 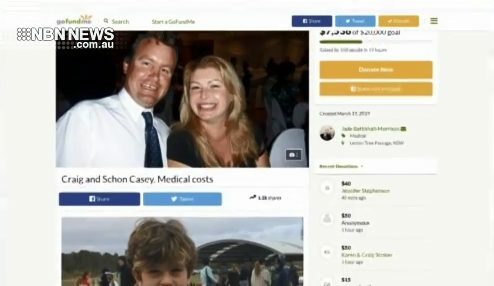 48-year-old Craig Casey and 12-year-old Schon are currently recovering in separate Sydney hospitals. The campaign has already raised more than $7,500.